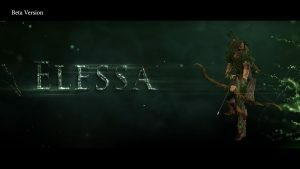 Ahead of its next private beta set for sometime in the next several weeks, developer Bigben Interactive of action-RPG Warhammer: Chaosbane introduces the Wood Elf Waywatcher called Elessa. 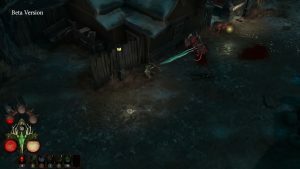 The fourth character to be shown for the Diablo-inspired action-RPG Warhammer: Chaosbane is a Wood Elf who uses dodge-roll to evade her enemies and is armed with a bow. 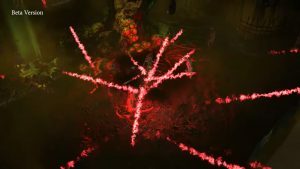 Elessa will be a powerful asset especially in group as she can help stagger the horde of minions that like to swarm, using a tangle of spiked vines traps to help block their path. 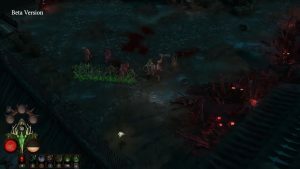 This hunter type class uses the power of poison to slow down her foes, as well as ranged combat via her bow to take them out from afar. 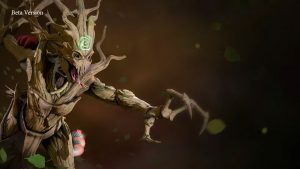 She can also buff her group members in multiplayer or summon a group of tree like creatures called Dryads to help out. We were introduced to Bragi Axebiter earlier this year, who takes on very different to Elessa, as he uses brute strength and melee attacks to defeat enemies. Instead this wood elf likes to fight from afar and her bloodlust ability “rains arrows” covering a large area by scattering, great for taking down mobs or bosses call on their minions. 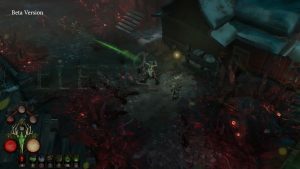 Warhammer Chaosbane has its first closed beta in March which allow players to experience the Solder of the Empire Konrad Vollen and the High Elf Mage Elontir. 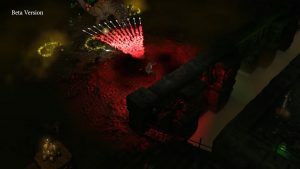 Warhammer Chaosbane releases on June 4th on Xbox One, PS4 and PC. Those who order the special edition will have early access on May 31st. The next beta will be available soon for those who pre-order. To not miss out on pre-order bonuses be sure to check out Warhammer: Chaosbane Begins Closed Beta On March 7th. 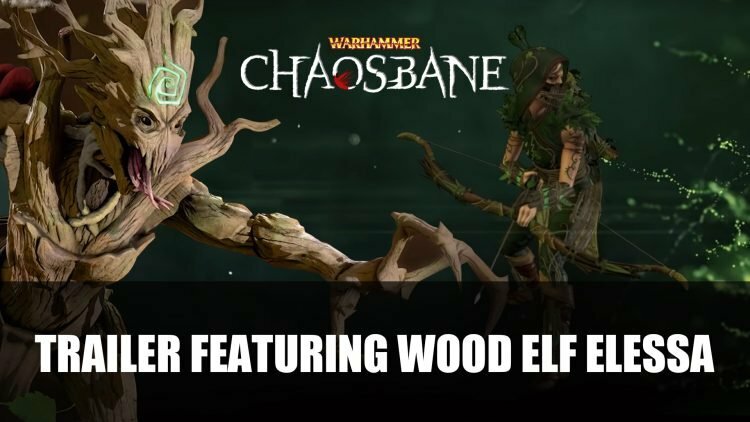 You can also learn about the previous revealed class in Warhammer: Chaosbane Gets New Trailer Featuring Dwarf Slayer.